“Program Effectiveness” is a term Ethics & Compliance (E&C) professionals frequently use as they strive to understand whether or not their companies’ investment and effort are paying off. Those who manage E&C programs generally collect and report whatever is immediately measurable, such as number of helpline calls or code violations, and while this information is helpful, it doesn’t tell us which programs are particularly effective or what those programs have in common. Every year, LRN conducts a survey of our client partners across the globe to get a pulse of which ethics and compliance tools work and which don’t work as well – and why. 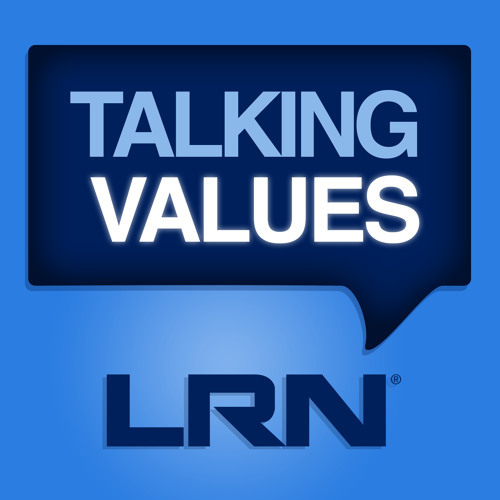 In this episode of Talking Values, host Michael Bramnick and LRN colleague Wayne Brody discuss this year’s E&C Survey and some of its surprising findings.